Tui Ora is the largest community-based health and social services provider in Taranaki. Established 20 years ago, we provide 40 services and programmes that strengthen whānau wellness and quality of living. 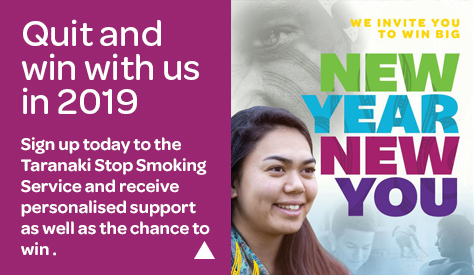 Services cover all age groups and include: Primary health, GP clinic Tui Ora Family Health, public health promotion and community support, child & youth health and social services, mental health and addiction services. We are kindly supported by theTSB Community Trust and we are members of the Taranaki Chamber of Commerce and The Wheelhouse.